Congratulations Sarah Z. and Missy (Rob, you were close!). 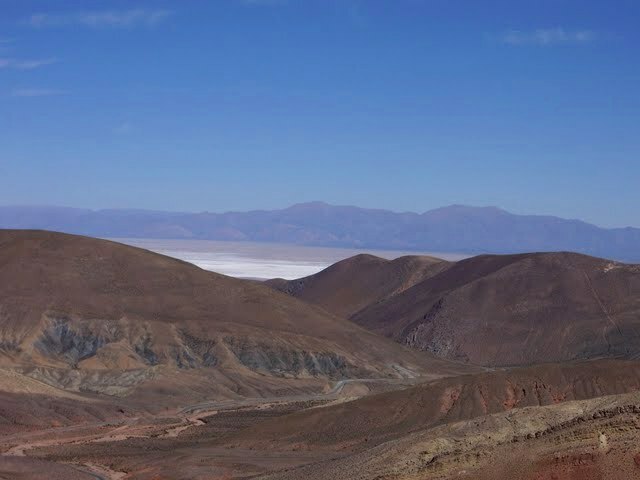 Last week’s mystery snapshot was of the salt flats (Salinas Grandes) near Purmamarca in the Jujuy province of Argentina, very close to the Bolivian border. 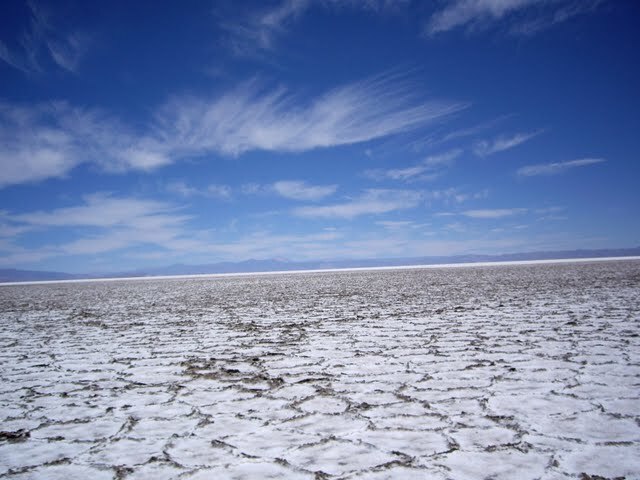 As you can see, coming across the salt flats makes for a very striking site. Argentineans LOVE their salt, but this is a bit much, don’t ya think? 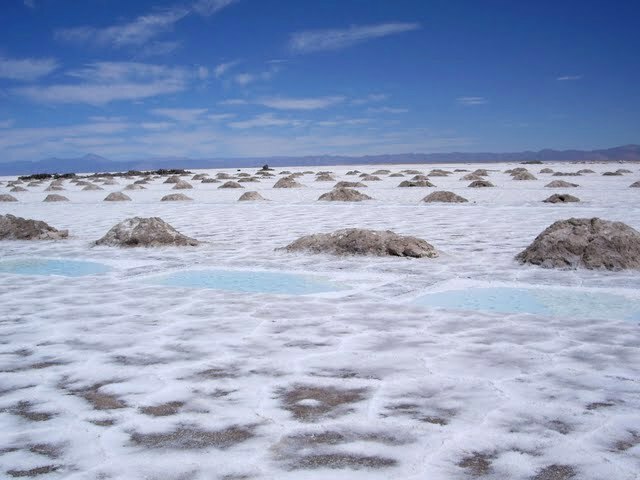 Imagine a floor of salt as far as you can see, surrounded by mountains. 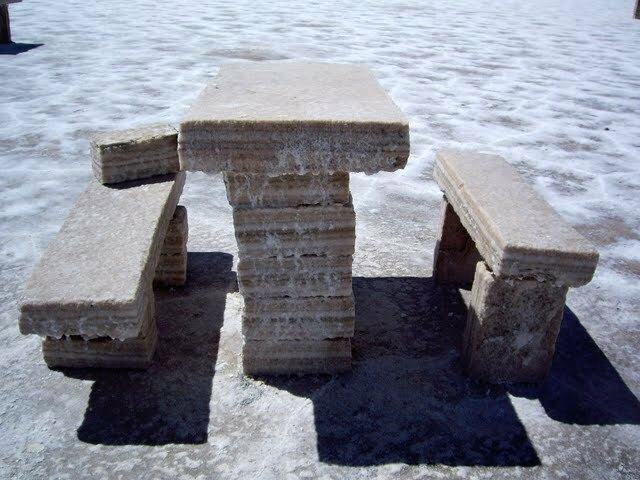 The salt has crystallized into hexagonal blocks, making the floor appear like a kaleidoscope of white so bright you can’t look right at it. We arrived by van. You can also rent a car and make the trek yourself, but it was a family vacation, so hey 🙂 Plus, with seven Tavels, we pretty much need our own bus. 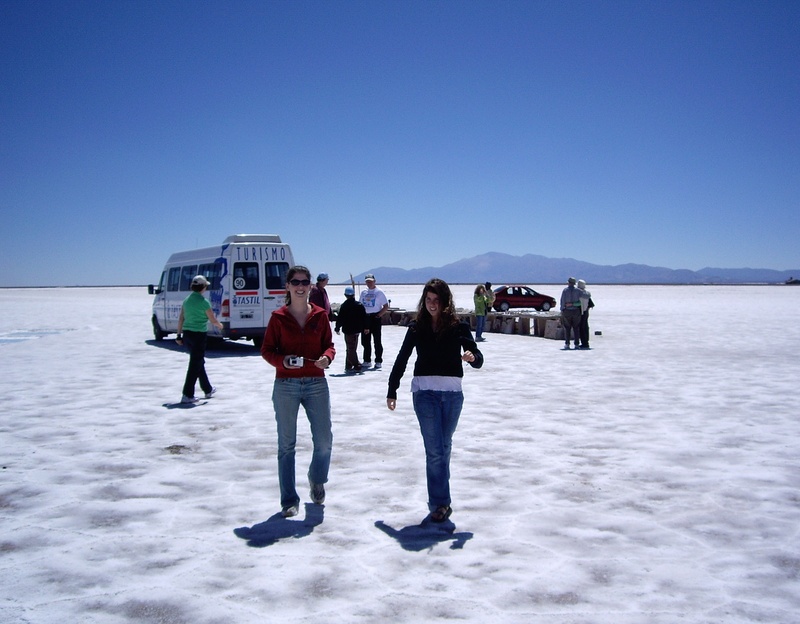 Here are my sisters stepping foot on the salt flat for the first time. As you can see, there is no real road, you just sort of drive right from the highway onto the salt, which looks like ice. It took me a few seconds to trust that we wouldn’t break through. Hi Sarah and Amanda! Lookin’ GOOD! 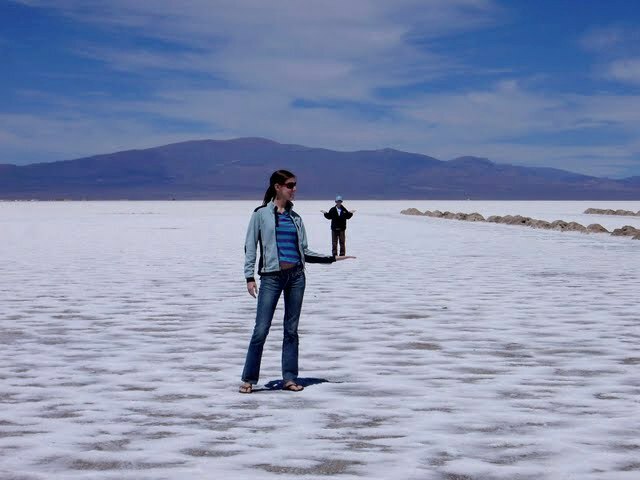 The layer of salt that you walk on is actually only 10 cm thick, but feels very solid under your feet. The surface is scratchy, and you can smell the salt in the air. Rectangular pools for harvesting the salt sit with salt mounds nearby. The pools are an incredibly pure and striking blue. 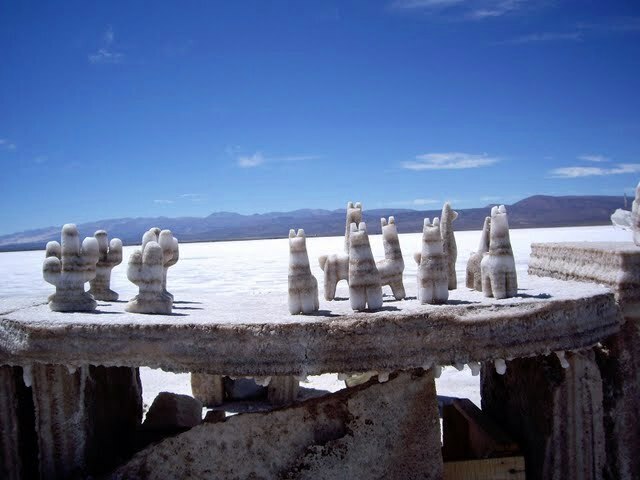 Here are some sculptures made purely out of salt. Cacti and alpacas are abundant in the region just beyond the flats. 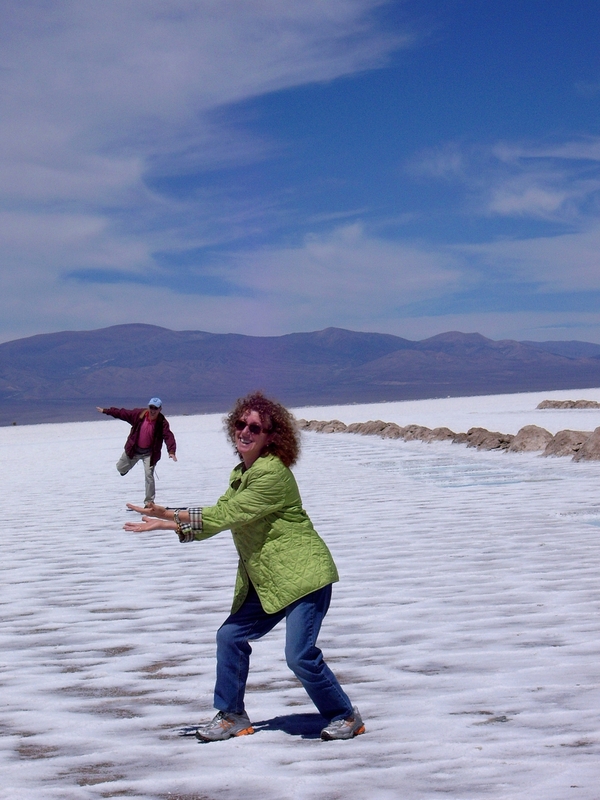 Feel free to comment on your own experience with salt flats! And get excited, because the next mystery snapshot is going to come from a mystery contributor! 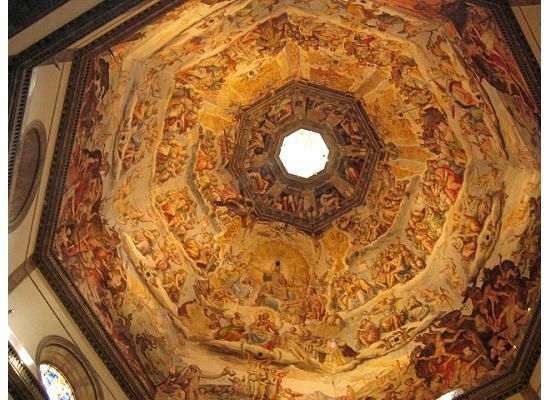 I think this is going to be an easy one, but the photos (and place) are just too cool to skip. NEW: I would like YOU to provide next week’s mystery snapshot! Please email me (travelswithtavel@gmail.com) with your OWN mystery snapshot. Unfortunately, I haven’t been everywhere (yet), and I KNOW there are many more beautiful and exciting places worth sharing. So, please contribute! Let’s spice this up. 1) In what region of what country was this photo was taken? 2) What is it that I am standing on? 3) Any additional information/facts you might know about what you see. As always, if you’ve been there too, feel free to add a little commentary and talk about your own experience.